The Blue Lagoon is one of the most popular attractions in Iceland. 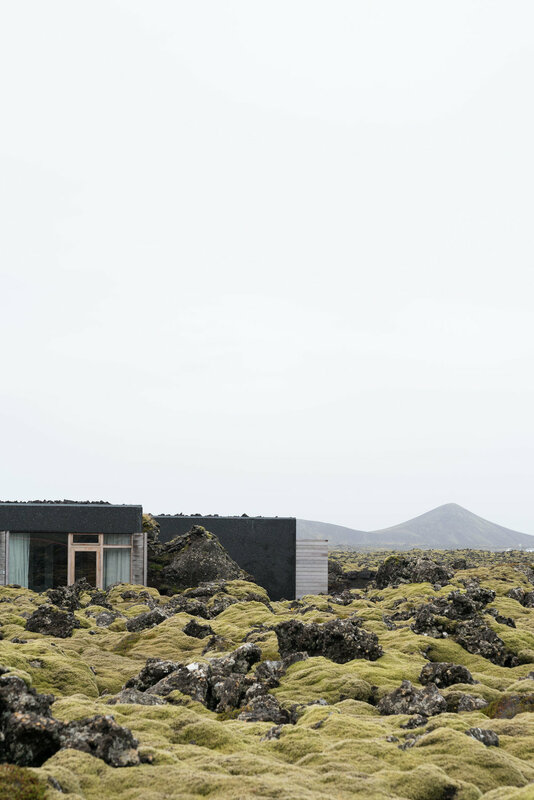 In was formed in 1976 when the runoff from the nearby geothermal plant created a pool in the lava field. This was due to the silica in the water which is what also gives the water its milky blue colour. People started to bathe in the warm waters and found the minerals to be beneficial for the skin. It has now developed into a large spa and has seen a significant increase of tourists in recent years. 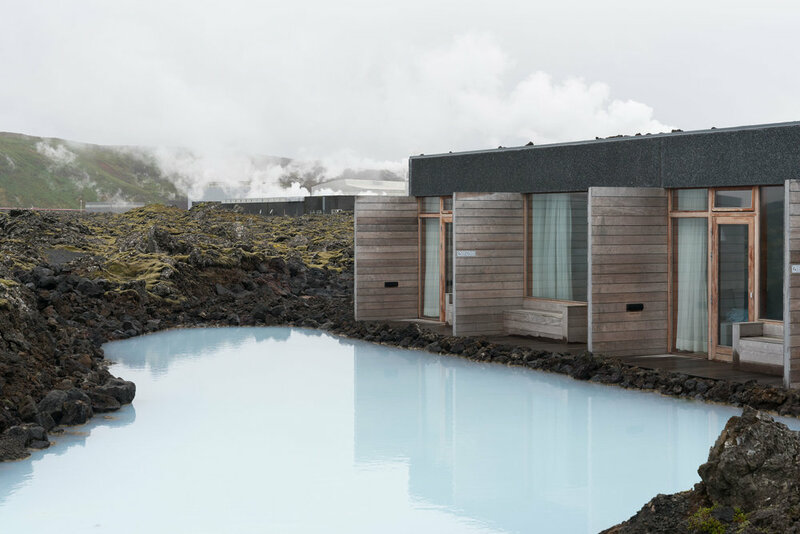 For a better experience of the Blue Lagoon, we decided to stay at the Silica Hotel. It is only a ten-minute walk away and has its own private lagoon that is fed with the same water as the Blue Lagoon. 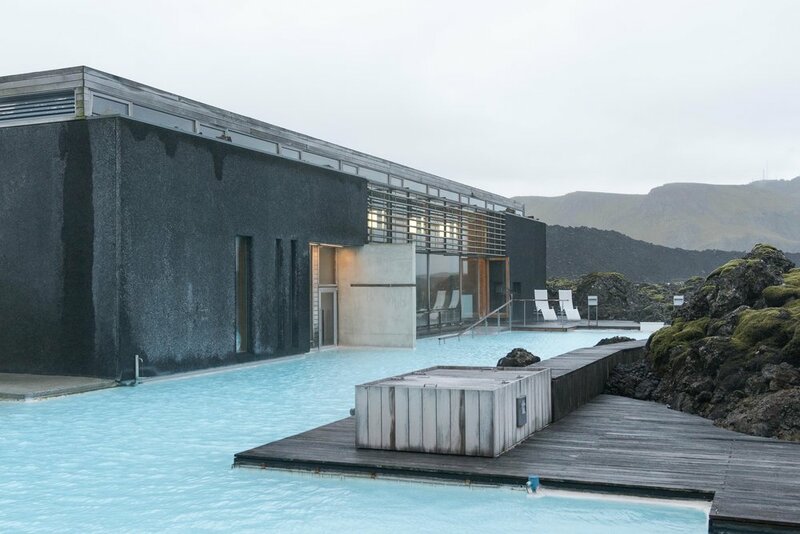 A stay at Silica Hotel includes premium admission to the Blue Lagoon and you can choose to go at anytime during your stay. Most people need to reserve a time slot days in advance. The Blue Lagoon opens at 08:00 during high season so we went right when it opened to avoid the crowds. We collected our cold beverages at an in-water bar on one side and slathered on white mud masks at the other. The white mask is composed of the silica in the water and is supposed to cleanse the skin. There are also saunas and steam rooms to relax in. We were there for less than two hours but felt we could have stayed a bit longer. Unfortunately it was our last day so we had to leave for the twenty-minute drive to the airport. At the end of the trip, we both felt eleven days was the right amount of time spent driving around the country. It was an incredible road trip and the Blue Lagoon was the perfect way to end it.